← The “kitchen Sink” smoothie! 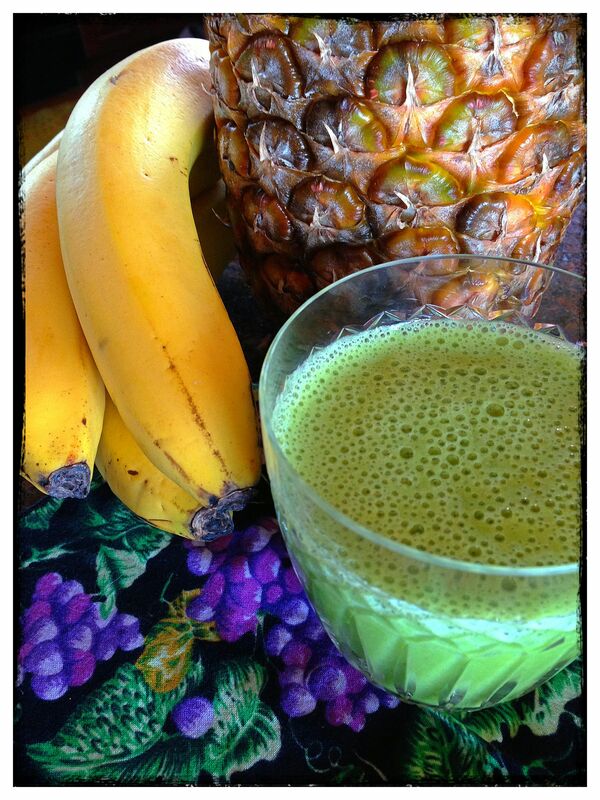 This entry was posted in Uncategorized and tagged banana, delicious, green smoothie, pineapple, spinach. Bookmark the permalink.